At TxMQ we have extensive experience helping clients with their IBM MQ deployments including planning, integrations, management, upgrades, & enhancements. Throughout the years we’ve seen just about everything, and we have found there are some common mistakes that are easy to stay away from with a little insight. Here are some a few tips to keep you up and running:IBM MQ is a powerful tool that makes a huge difference in your life every day, but for most of us you only notice it when it’s not working. One small mistake can cause havoc to your entire system. 1. Don’t use MQ as a database. MQ is for moving messages from one application or system to another. Databases are the data repository of choice. MQ resources are most optimized when considering data throughput and message delivery efficiency. 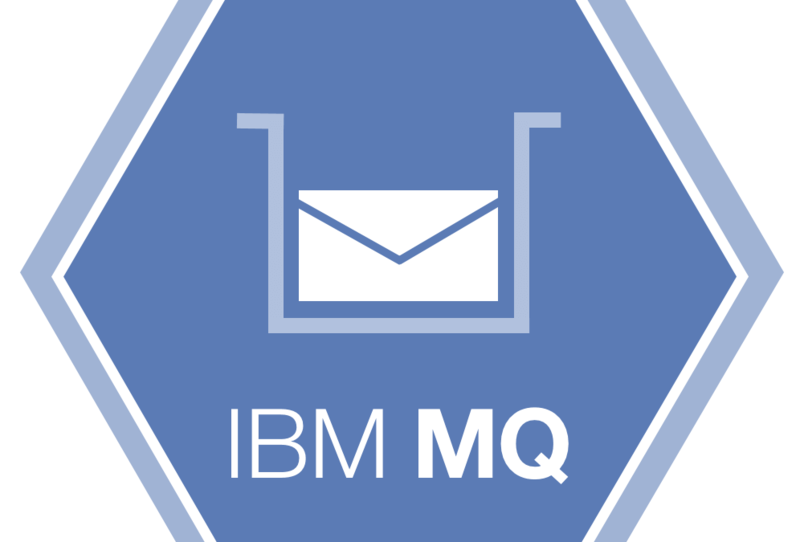 IBM MQ is optimized when messages are kept small. 2. Don’t expect assured delivery if you didn’t design for it! Assured one-time message delivery is provided by IBM MQ through setting message persistence and advanced planning in the application integration design process. This plans for poisoned message handling that could otherwise cause issues and failures or worse, unexpected results. Know your business requirements for quality of service for message delivery and make sure your integration design accommodates advanced settings and features as appropriate. 3. Don’t give every application their own Queue Manager! Sometimes yes, sometimes no. Understand how to analyze what is best for your needs. Optimize your messaging architecture for shared messaging to control infrastructure costs and optimize operational support resources. 4. Don’t fall out of support. While TxMQ can offer support for OUT of support products, it’s costly to let support lapse on current projects, and even more so if you have to play catch up! 5. Don’t forget monitoring! MQ is powerful and stable, but if a problem occurs, you want to know about it right away. Don’t wait until your XMITQs and application queues fill up and bring the Queue Manager down before you respond! In the cloud, on mobile, on premises or in the IoT, IBM MQ simplifies, accelerates and facilitates security-rich data exchange. Keep your MQ running smoothly, reach out to talk with one of our Subject Matter Experts today! If you like our content and would like to keep up to date with TxMQ don’t forget to sign up for our monthly newsletter. Want blog updates delivered to you?